There is nothing more exciting than the idea of getting to plan the wedding of your dreams! But sometimes that task can get a little bit overwhelming. Sometimes you just don’t know where to start. I offer 3 wedding planning packages designed to reduce your stress and help you confidently plan your statement wedding. Scroll down to preview my wedding planning packages. Are you interested in what made me become a wedding planner/ event goddess? Click here! When DIY becomes Do-it-TO-Yourself you know it’s time for some help. You started out with a plan. You thought you had all the time, energy and volunteers to pull it off until you realize you don’t’. This package is designed for you. It offers the advice, re-organization tactics and the calm voice you need to get your sanity back. Trust me when I say nothing is worse than being pulled from enjoying your wedding to answer a seating question. This package is here to let brides and grooms (and their families) partake in the excitement of their wedding day, instead of its potential chaos. Help with every detail, oversight of your big day, and peace of mind for you and your families. Don’t you wish wedding planning could be easy and stress-free? It can! 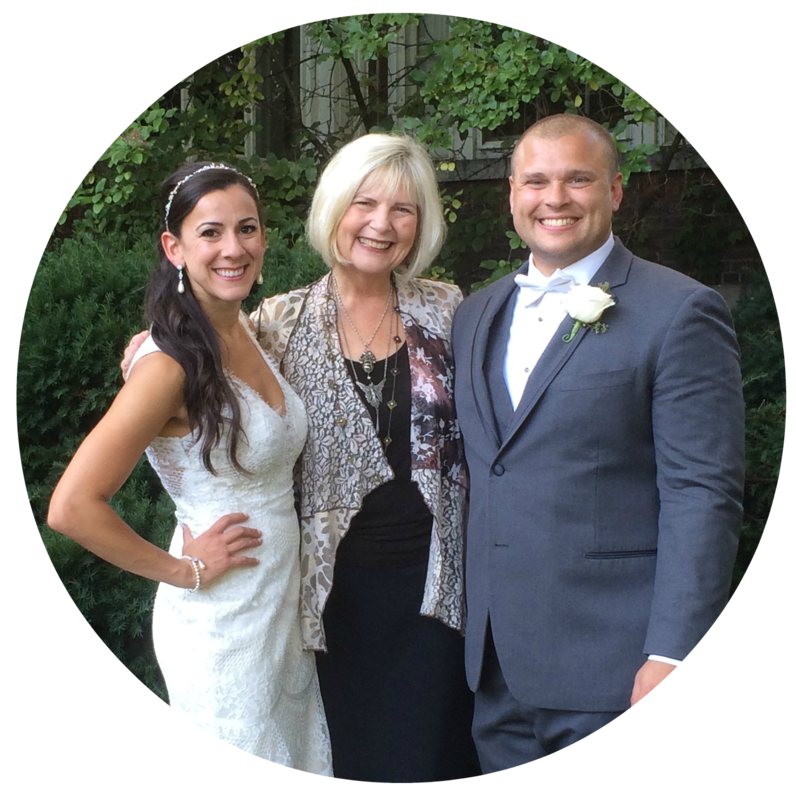 This package gives you access to my experience with more than 300 weddings as well as the tools and guidance you’ll need from day 1. Aside from providing customized “To Do” spreadsheets and assistance with booking reliable vendors I will be there on-site during your wedding to assist with “emergencies” and “distracting details” so you can relax and enjoy your special day! What kind of support do you have in planning your wedding? This is one of the first things I ask my couples. It’s because I know that wedding couples who have an experienced team to back them up will enter their big day with excitement, peace of mind and confidence that everything will go smooth. I’d much rather this than an overwhelming anxiety that you missed something- wouldn’t you? 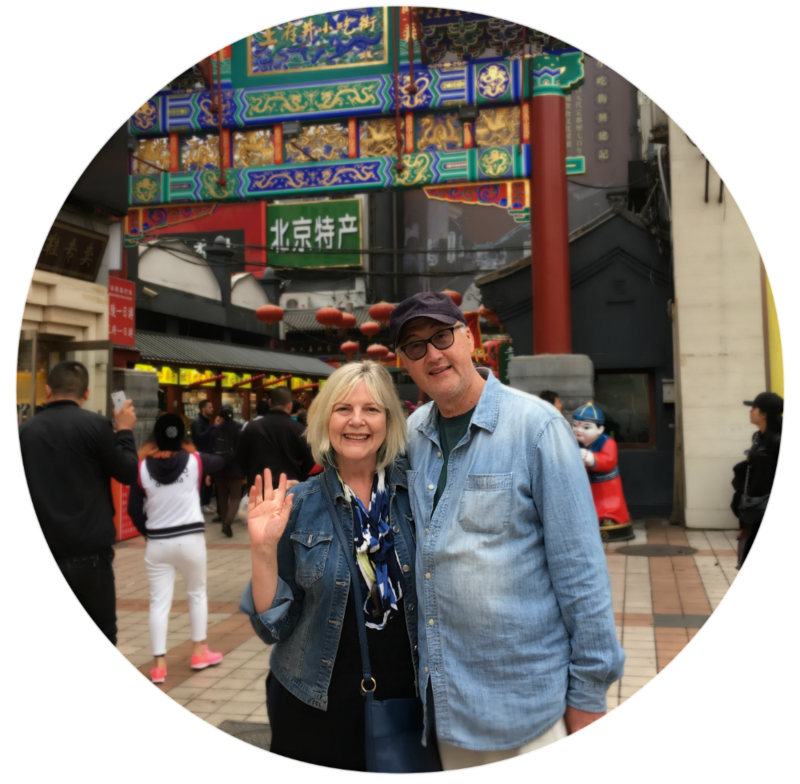 When I’m not easing a stressed-out couple, I love indulging in travel with my husband, Chef David. Our yearly food & culture explorations have taken us to places like: Puerto Rico, Guatemala and even China! All so that we can bring their best dishes & designs home to you. I’d love to chat sometime about your wedding vision! Call or send me a message. Pattie & David are featured in the October edition of Brighton Connections! Great Photos from Desiree’s Bat Mitzvah! First Niagara’s Fringe Festival Alice In Wonderland Party 2015! out	our	form and	we’ll	get	back	to	you	within	24	hours.